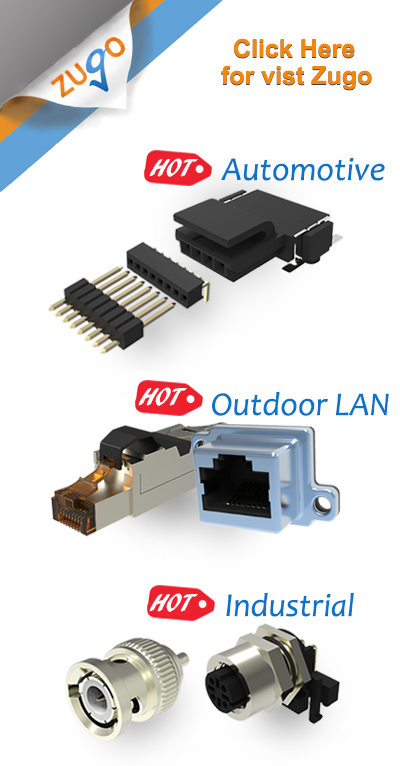 Easy to understand Ethernet and make the right choice. Too many informations are flooding in internet, such “IEEE 802.3ab”, “10Gb Ethernet”, “Ethernet 10/100/100”, “Cat5e vs. Cat6.”, “Copper .... Fiber Optic system”. And too many typing errors are existing on some of articles or even on the spec of product itself. The most common mistake is the transmitting speed mixing up with Frequency. Such as Cat 6 with “250Mhz”, it was misprinted as “250Mbs”. The users always felt confusing how “250Mbs Cat6” can support the Giga Ethernet. Or on the Promoting tag, it said “with GbE speed” (it seems Giga byte). However, it showed “Giga bits” on the spec in tiny words that only allowed ant to read it. It is driving the user craze!! Here, we simplified and listed out the most common Standards and System, . This is so easy for you to understand and make a right choice. More information of application for your reference…. 1. Ethernet 10 Base-T , the Cat3 cabling system is still installed for Telecom system in majority. 2. Ethernet 100 Base-TX, the cat5 cabling system is not so popular for LAN today, but it’s replacing Cat 3 and using on Telecom, now. 3. Ethernet 1000 Base-X is the Giga Ethernet. It can support Can 10Base-T, 100Base-T and the same time. The cat 5E and Cat 6 cabling system is dominated the LAN marking at this moment. 4. Fiber Optic started from Ethernet 100 base-TX, and also developed its system for Giga Ethernet. Due to the price issue, Fiber Optic is not so popular in Giga Ethernet market. 5. Fiber Optic is more successful in 10G Ethernet and a Giant system for those international corporations. From Ethernet to link with PC or Notebook, Cat6 or Cat6A cabling system is hot here for cost saving. Focus on market mainstream – Cat 5E and Cat 6 cabling system, Cat 6 system cost is around 15-20% higher than Cat6E system. We still strongly suggest you to consider Cat6. Cat6 cables(Category 6 ) provide lower crosstalk, a higher signal-to-noise ratio, and is suitable for 10G BASE-T. Cat5e cables support only up to Giga Ethernet. Installing Cat6 on Giga Ethernet today, you can easy updated system to 10G Base-T by changing the equipment, such as Switching hub, fiber distribution hug..etc. For one who installed Cat5e on Giga Ethernet, it will be big challenge. Because it needs to pull out all of cables from the wall and it’s almost impossible. That will cost you 2-3times higher than installation. As a means of future-proofing your network, Cat6 is generally a better choice. Trash for Treasure. CO2 can replace fossil oil!